Fold-out cardboard sleeve with insert. 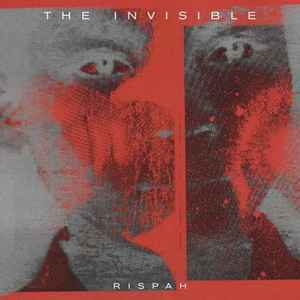 The Invisible reappear on Ninja Tune for RISPAH, their second album. Their blend of shoegaze, electronics and indie rock grow to fill the space of "Generational" and "Wings." Much like Ninja Tune compatriots Stateless, they occupy that space where hybridity seems only natural; they're layers harmonies linger like traces of mist at night, even when they get more electronic, as with the opening of "Lifeline" or with the beatless linger of "What Happened." A sense of sadness lays over the album, carried mostly in Dave Okumu's echoing vocals. It's particularly apparent on "Surrender" or on the wobbly "The Wall." The longer final track, "Protection" slowly builds in grandeur to achieve a dreamy state. Quite an achievement.